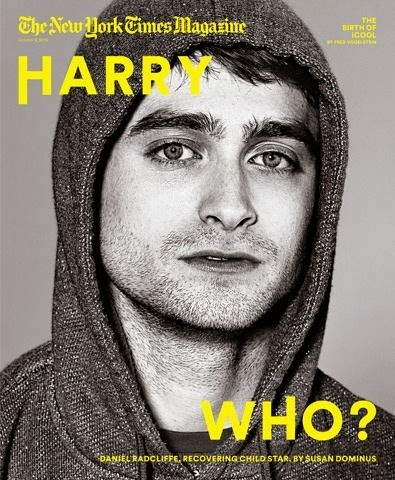 Daniel is featured in the upcoming The New York Times magazine this Sunday, 6th October 2013. An (8 pages!) article has already been published online (a version of this article will appear in the magazine). Read a bit from that below and follow the link for more. 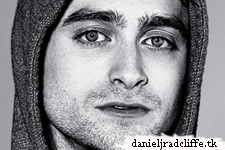 Daniel was profiled when he was at the Venice Film Festival promoting Kill Your Darlings last month. Update: 13th October 2013. Check also The Non-Paparazzi View of Daniel Radcliffe from The New York Times for more great photos by Luca Locatelli.